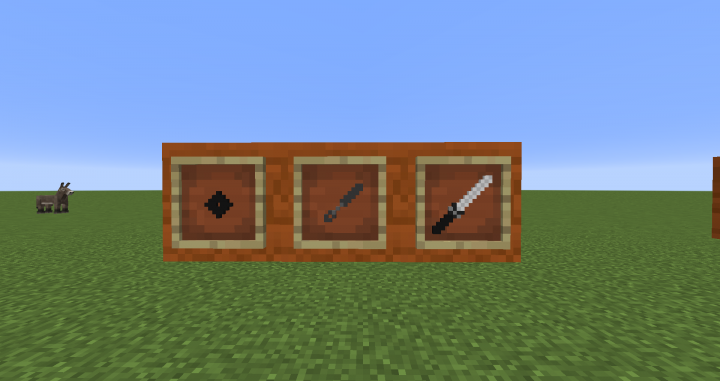 NARUTO - Texture Pack!! Believe It! 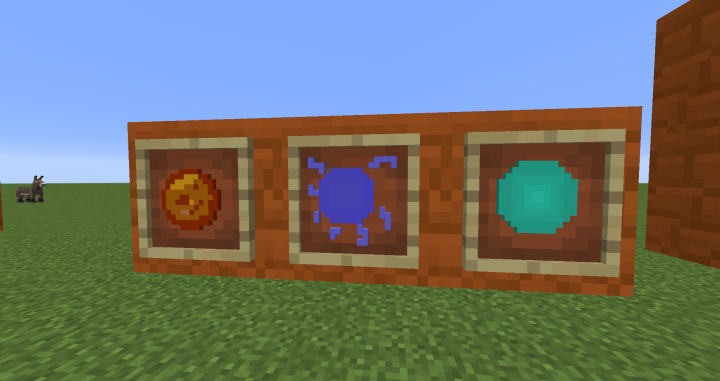 This Pack is Made for a map that im making but it works for normal plays too. 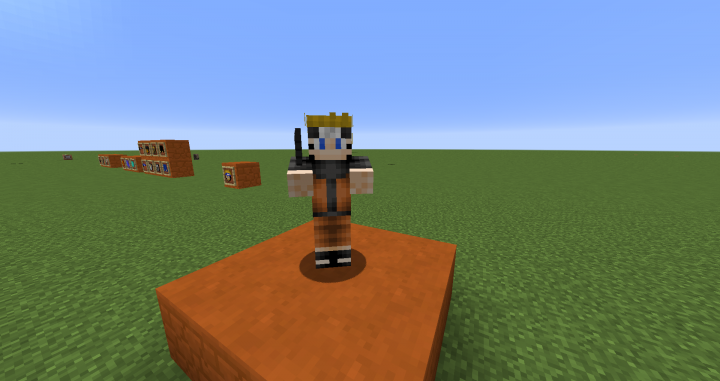 Minecraft + Naruto = Pure Perfection. Thanks my friend! 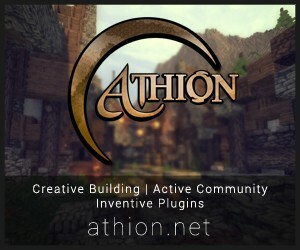 =) And grats on getting featured! I can see why it did. 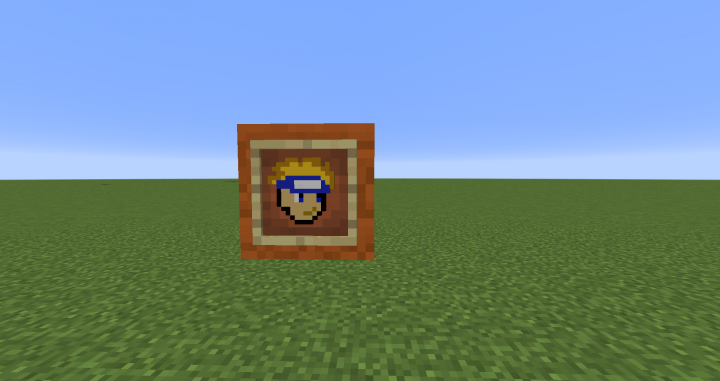 In my opinion, Minecraft should be called NarutoCraft. xP Not to mention that you did a fantastic job. YEah thanks a lot !!! do you have any suggestions for it? I know nothing about mod coding but would eventually like to get into it. 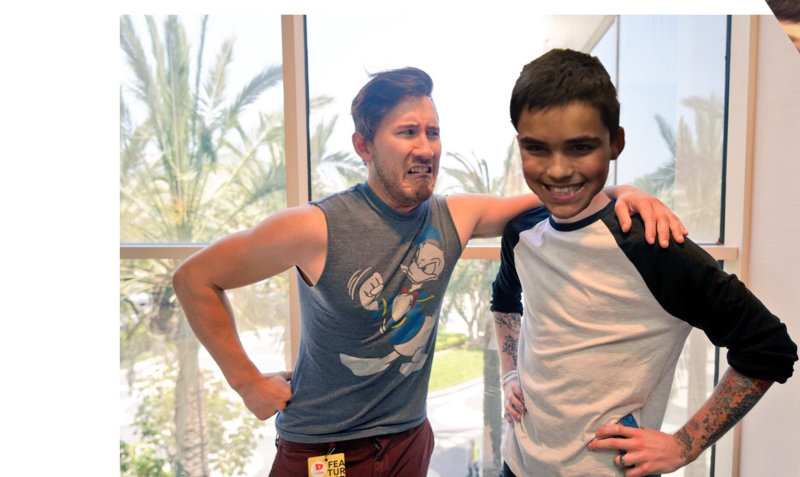 That said, I have a lot of ideas but IDK if you'd like any, and it's your pack, so you should do what you like, of course. 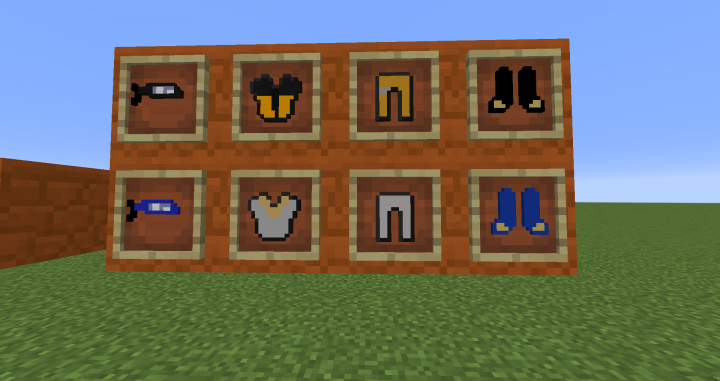 As far as resource/texture packs, though, I think it'd be cool to have a few more skins. 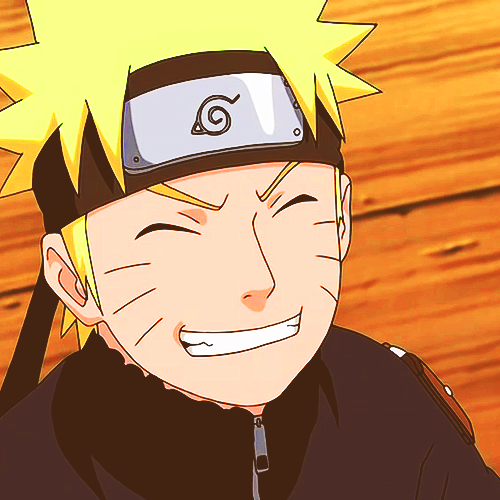 Maybe Shino (my second favorite character) or Kakashi? Maybe even Orochimaru or Sakura? And there's always smoke bombs, kibakufu (explosive paper), etc. But these are just random ideas off the top of my head. IDK how good the ideas are. =) But good luck and thanks a LOT. I *love* it! Wow this got featured on the popular reel!! !